We all come to a time in our lives where we are forced to revisit our childhood, for some of us it may be cause for sentimentality, and for others, anxiety. Charlotte wood has taken us there whether we like it or not, thankfully with an honest nurturing hand. In The Children, three adult siblings and a spouse have been brought together, called to their country Australian home by their anxious Mother to an injured Father who has fallen, placing him in a coma. What unfolds for this family is a revisiting to their childhood sibling dynamics. We feel we are entering their antagonistic teenage-hood just as it was left years ago, with the added strain of an ailing father and a stranded mother. For one sibling, Mandy, it is a kind of coming of age story for adults. We suffer with Mandy as she works her way from a selfish view of the world to an adult responsibility, made all the more complex by her experiences as a war correspondent, and her difficulty adapting to the sudden change of being back in safe country Australia, which for Mandy is a country of people with their heads in the sand. A key note in Ms Wood’s work is the slowing down to closely observed detail where every word counts. Wood reminds me of a modern day Elizabeth Jolley without the British point of view that Jolley always carried with her. 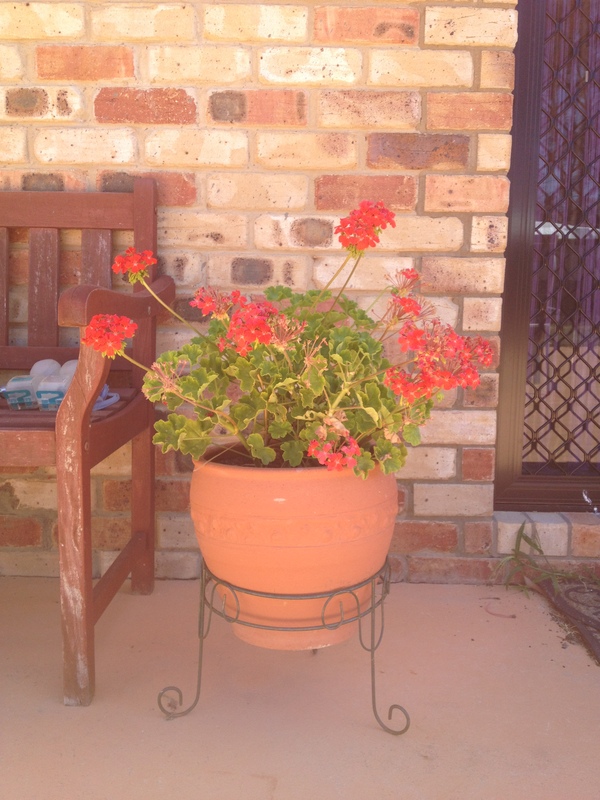 Mandy stands on the driveway in the still, hot air, a confusion of childhood smells and sensations swelling up at her–the green acidity of broken geranium stalks, the metallic taste of concrete. The silty red dirt, the quiet of the streets, the rubber bicycle tyres. All the long hours of all the flat, empty afternoons. Perhaps these cultural references don’t hit home for everyone, but as an Australian female this attention to hot country Australia ‘…acidity of broken geranium stalks, the metallic taste of concrete…’ drags me backwards through time by the scruff of my neck. These beautifully painted observations were and are a joy to take in. While reading we have the sense that Wood is taking care to handle our attention as readers with respect by guiding us gently through the trauma of these characters lives as though it were our own. 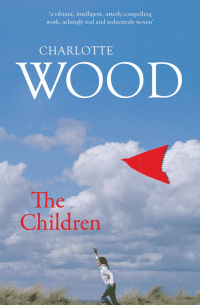 The Children is an absolutely joyous read, and I’ll be dipping into another Charlotte Wood novel very soon. Home Schooling Life – Interview. I read this book last year – too soon to review it as part of the challenge – and was captivated by it for all the reasons you mention. It was The Children, in part, that made me wonder about the National Book of Reading’s “Our Story” selection for NSW and inspired me to add the “WeLove2Read2” component of the #aww2012 challenge. I’d rather see it or PM Newton’s The Old School there instead of Ruth Park’s Harp in the South. Much as I enjoyed that book, it no longer, for me, depicts “Our Story”. The Children evoked so many things about late twentieth-century, early twenty-first century Australian culture – in the specific, concrete detail of time and place that you mention, and also in the characters’ psychological, relationships and preoccupations. Wood’s moving story of one family’s coming to terms with mortality also captures a clash of cultures and generations, depicting with complexity the desire to escape one’s roots verus the insistent pull back to them, the small town values seemingly at odds with global concerns. I have Wood’s Animal People on my list to read this year, but I’ve also been told Submerged Cathedral is outstanding. I’m currently trying to read new authors, though, so it may take a while to get to read either. So many fantastic books by Australian women to discover! Thanks again for your review. Julie, I think you will love Animal People by the same author. Longlisted for the 2012 Miles Franklin and IMO unlucky not to have been shortlisted, it’s a remarkable book following just one day in Stephen’s life. Charlotte Wood goes from strength to strength in her writing. Hi Lisa 🙂 I have Animal People in my pile of ‘to read’ books and really looking forward to getting to it. So glad to hear you like it as I’m generally in agreement with your thoughts/reviews. I found Animal People just as moving as The Children, in a different way. I still have images floating through my head about it weeks later. I agree with Lisa – unlucky it wasn’t shortlisted for the Miles Franklin. I’ll be interested to read your review.